Now selling! This exciting new community is located in the Vineyard area of Sacramento and offers homes designed for many lifestyles. 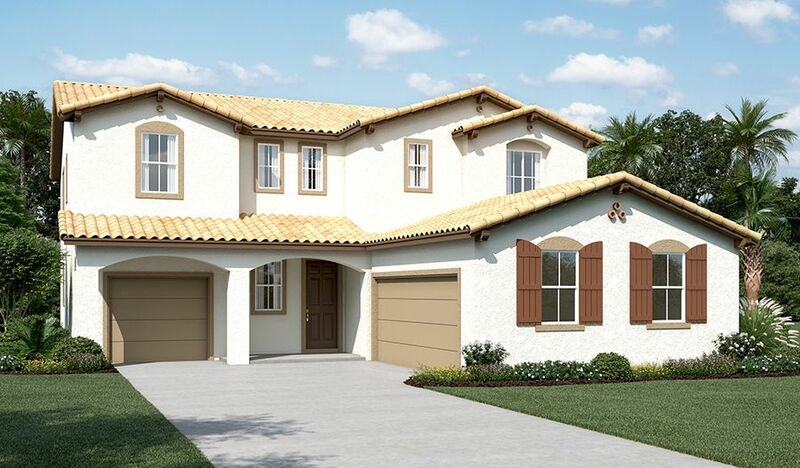 Choose from a variety of desirable homes with up to seven bedrooms and 3,740 sq. ft. with incredible included features and hundreds of personalization options. Some floor plans in the neighborhood even offer guest suites for multi-generational living. The community is located near a park, neighborhood elementary school, Wildhawk Golf Club and popular shopping. Across the nation and in Sacramento, CA, we’re one of America’s leading home builders!